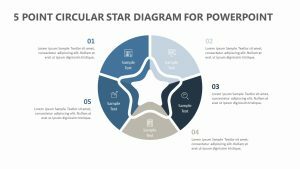 ram is a great way to examine the opinions of two people or entities, helping you in terms of mediation and in customer service situations. 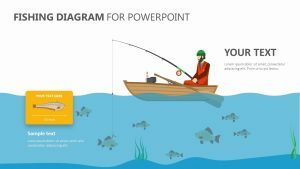 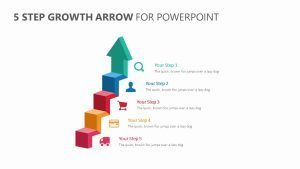 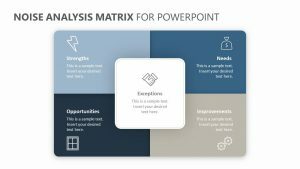 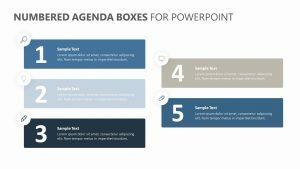 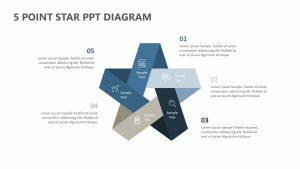 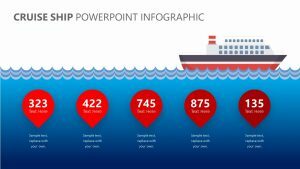 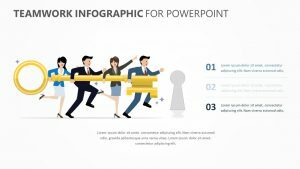 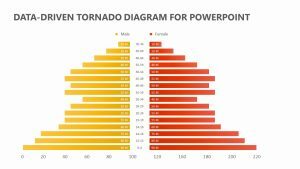 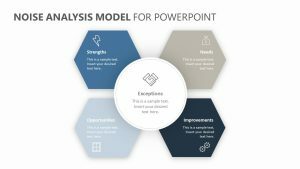 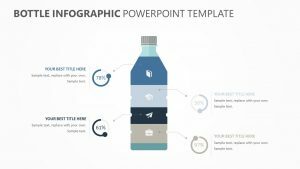 These PowerPoint templates come with two human heads outlined on either side of the template. 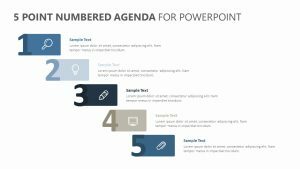 On each of the heads, there are icons and text points which you can use to talk about a subject. 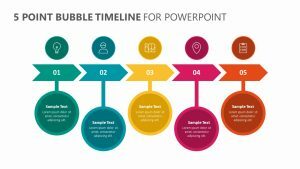 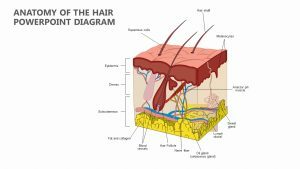 The text points line up with the different opinions that a person can have on the matter, and it shows two different opinions on either side of the board for you to examine and discuss the issues.